Military and First Responders discounts available! Contact us today to learn more. Thank you for your service! 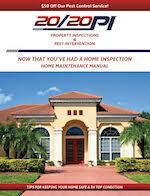 We offer a comprehensive home inspection and detailed written report. If you have a mold problem we can provide a roadmap on how to resolve it. 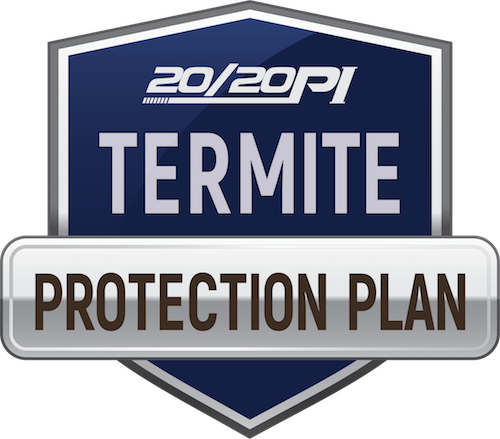 We eliminate current infestations and protect your home from future termites. 2020PI offers Home and Property Management Inspection Packages that meet the needs for each home buyer/homeowner. 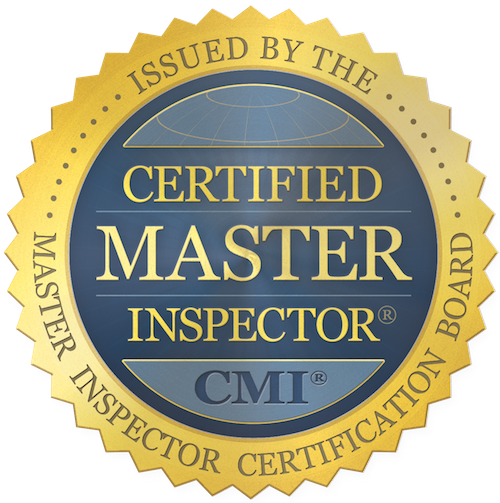 Our inspectors are certified to conduct a thorough assessment of the home’s systems, including electrical, roof, plumbing and structural. 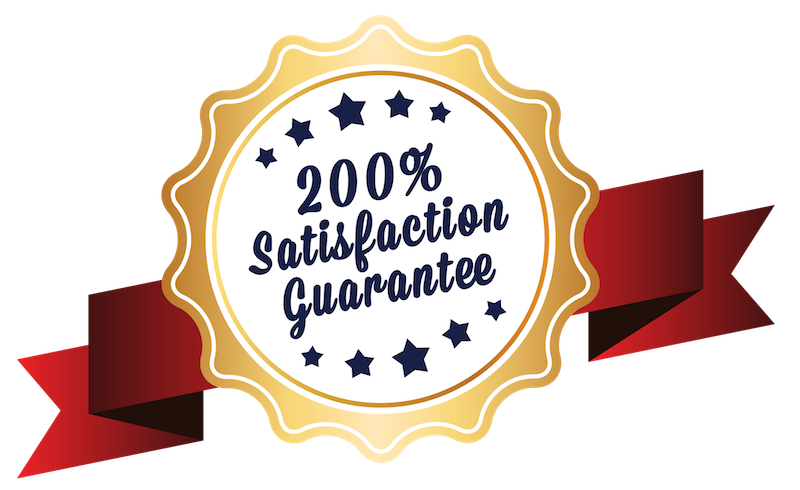 To ensure we meet your needs, 2020PI also offers additional services such as mold, pool, pest, hurricane mitigation and 4 point insurance inspections, bug spray (after closing) that can be added to your inspection package at a discounted rate. We’re familiar with the short inspection period real estate contracts allow. We’re able to work with tight time tables and can typically complete your inspection within 48 hours of your call. 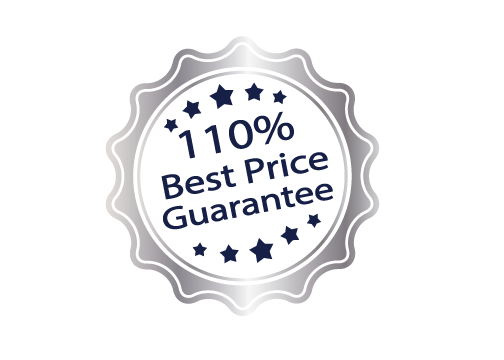 Additionally we’ll provide a professional report of our findings the same day of the inspection. Why gamble with your biggest investment, when you can have peace of mind. We’ve already inspected over 25,000 homes and will provide you with the same thorough inspection. We also provide each of our customers with a free Home Maintenace Manual after every inspection to help keep your home in top condition.